With increasing prices on basic commodities nowadays businesses are working hard to find ways to cut down on office expenses to cope with the rising cost of supplies. This holiday season, FRIDGEFRESH® will make wonderful office gifts for your colleagues by helping them find the perfect solution to everyday worries of cutting back company expenses. Start saving money on groceries and your boss’s sanity as well! 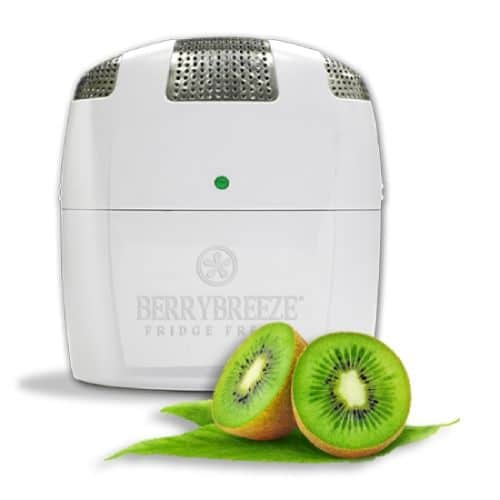 The perfect gift idea for your budget conscious office is FRIDGEFRESH® by Activated Oxygen Technologies. The FRIDGEFRESH® unit prolongs the life of fruits and vegetables up to twice as long, allowing your company to spend less money replacing food and more on the things that matter. FRIDGEFRESH® extends the life of produce with a battery-operated, time-released oxygen technology called “activated oxygen,” which basically means it helps delay the spoilage of food and keeps bad bacteria from developing, which is also a non-toxic solution. Your colleagues will appreciate you even more when they stop feeling guilty for throwing all of that uneaten, wasted food in the garbage. FRIDGEFRESH® is safe, effective, and cost friendly. It’s the best $29.98 you’ll spend on office gifts all year. Think outside the box for office gifts this year!